We are international freight forwarders for heavy industry, providing a comprehensive door to door shipping service for oversized cargoes, with an extensive range of ancillary support services. Freightplus is an international freight forwarder, NVOCC, regulated air cargo agent, ship charter broker, licenced customs broker and authorized marine cargo insurance agent. Our core business is the international shipment of heavy and large cargo, for which we have various means at our disposal. 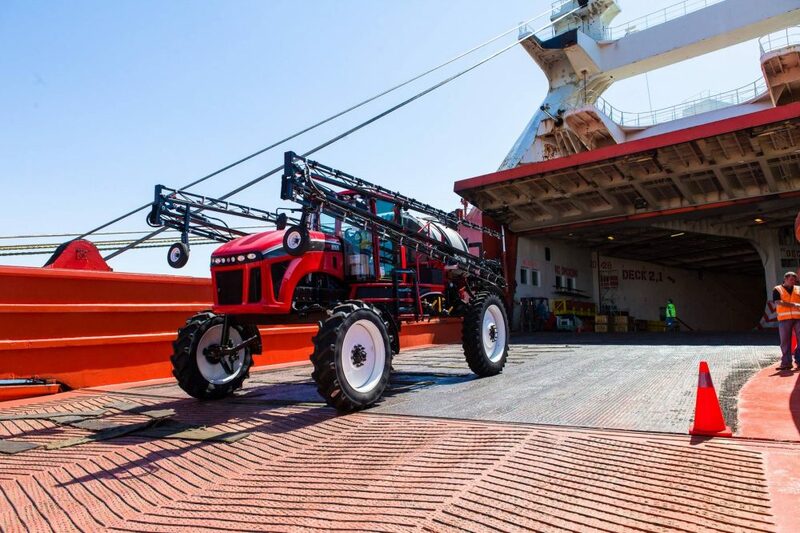 There is much more to transporting massive machines from site to site than booking space on a ship. In addition to shipping heavy machinery between any two ports in the world, Freightplus also provides comprehensive post-shipment destination services. If your project involves moving anything large from one place to another, Freightplus will make light work of it. Our very experienced crew is well versed in the discipline of planning, organizing and managing resources to bring about the successful completion of specific project goals and objectives, managing diverse and comprehensive solutions from planning to fruition. Freightplus have extensive knowledge and experience in project management for heavy machinery transport and general freight forwarding. 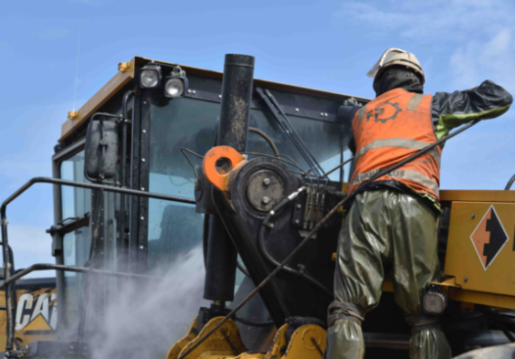 Whether it’s relocating an entire mine camp, disassembling and reassembling a manufacturing plant for international shipping or mobilizing heavy equipment for new construction projects or gas and oil projects, why not talk to one of our consultants for some free, reliable and no-obligation advice? Read more about our various services here. Freightplus is a close-knit international team of like-minded freight forwarding professionals; sharing a common vision and genuine enthusiasm for solving even the most challenging logistical situations. 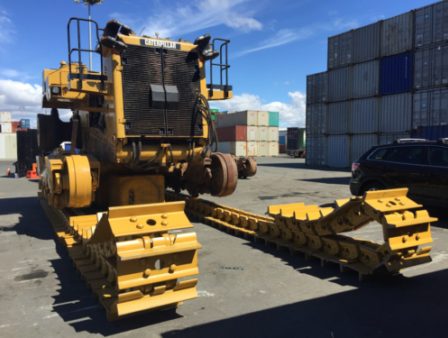 With offices worldwide and an extensive international network, Freightplus has the global reach to ship your large and heavy equipment in and out of every imaginable marketplace. The key to our success is our ability to recognize and avert potential dilemmas and to provide solutions to even the most challenging problems. Check out some examples of the work we do, challenges we face and the obstacles we overcome in our day to day operations. 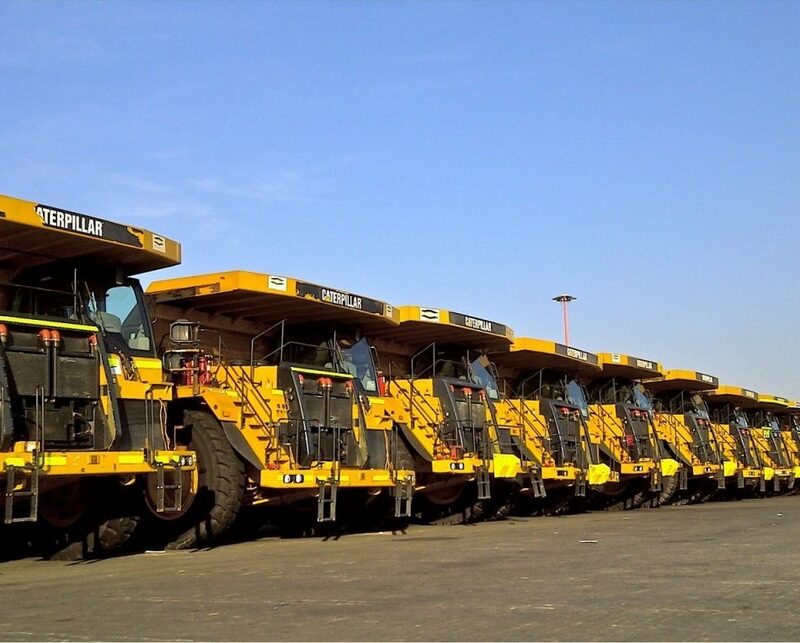 LOOKING TO MOVE MINING & CONSTRUCTION MACHINERY?